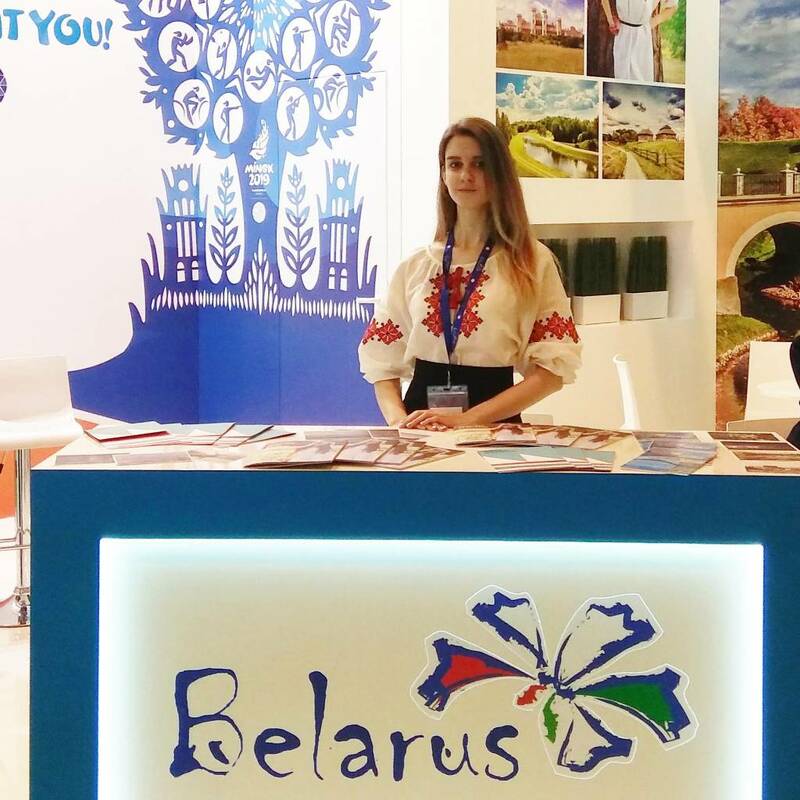 Belarus' national exposition is featured at the FITUR International Tourism Fair which is running in Madrid on 23-27 January, BelTA learned from the Belarusian Embassy in Spain. The diplomatic mission said that this is the second time Belarus attends the fair. 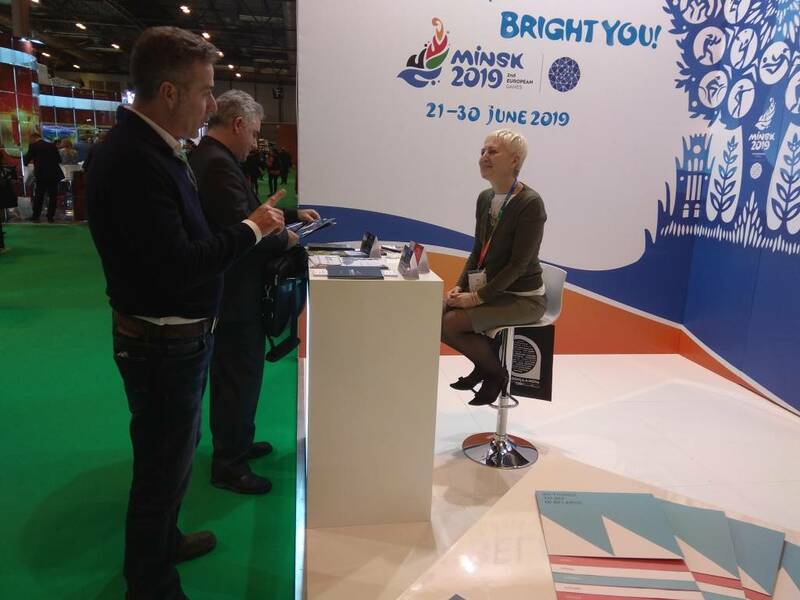 Belarus national exposition at FITUR is themed around the 2nd European Games MINSK 2019. FITUR is one of the largest tourism expos in the world. In 2018 it featured more than 10,000 exhibits from 165 countries and drew more than 140,000 visitors. Photos: courtesy of Belarus Embassy in Spain, National Tourism Agency (Belarus).